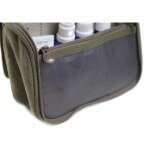 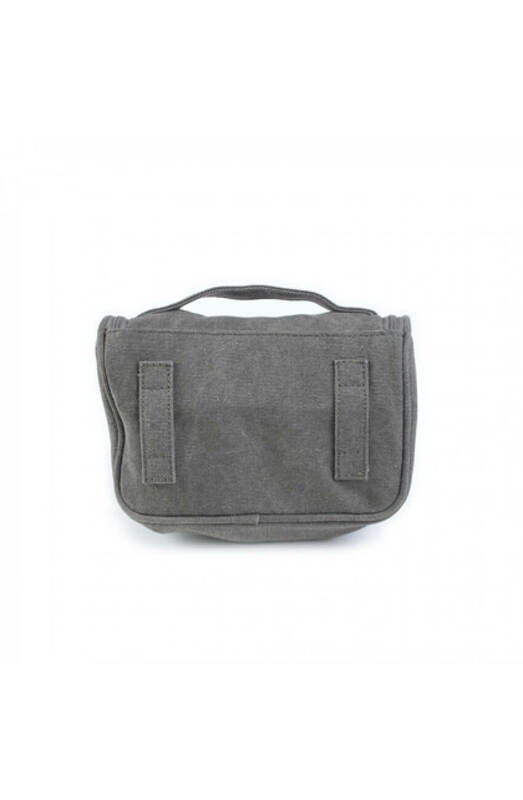 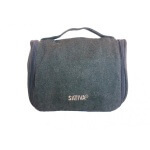 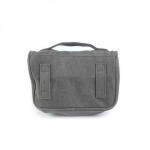 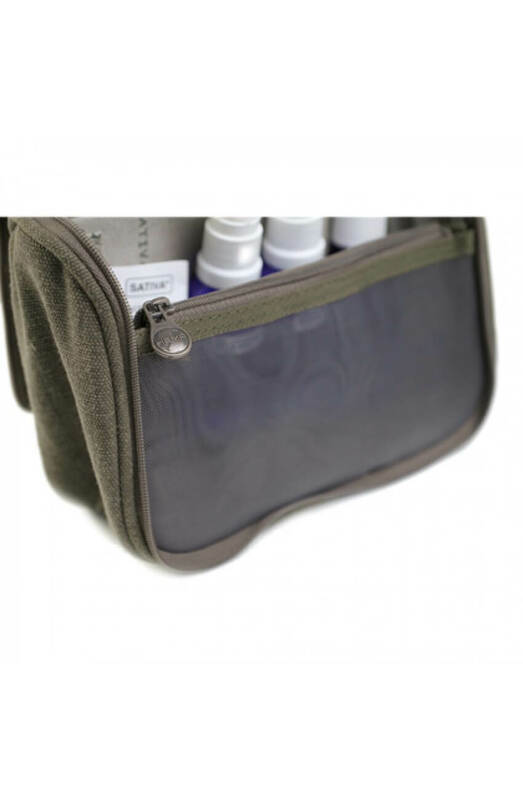 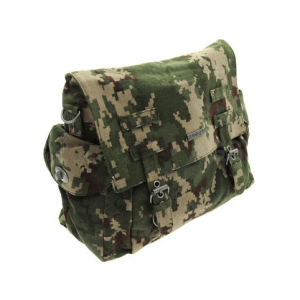 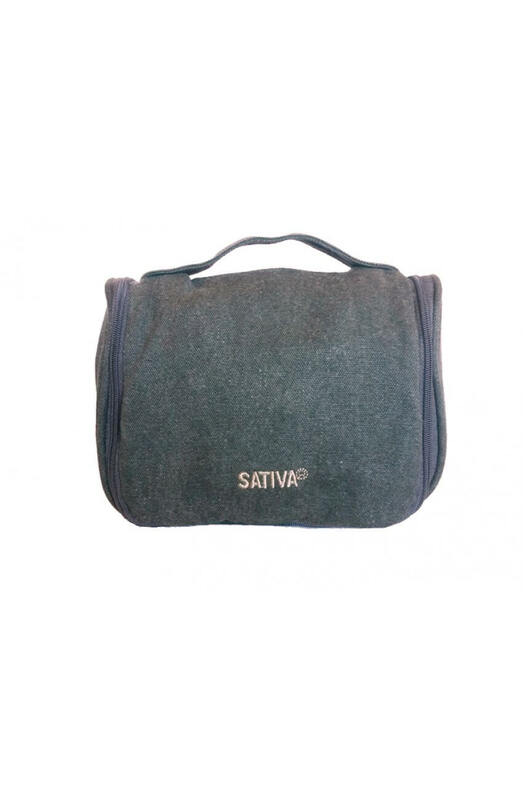 This Sativa Hemp bag comes with many different pockets and elasticated sections to keep your everyday items and accessories in a clean and orderly manner. 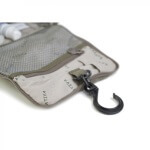 This bag also has the added benefit to be able to be slipped through a belt or the handy clip inside can be used as a hook to hold up so you have hands free at all times whilst handling the bag. 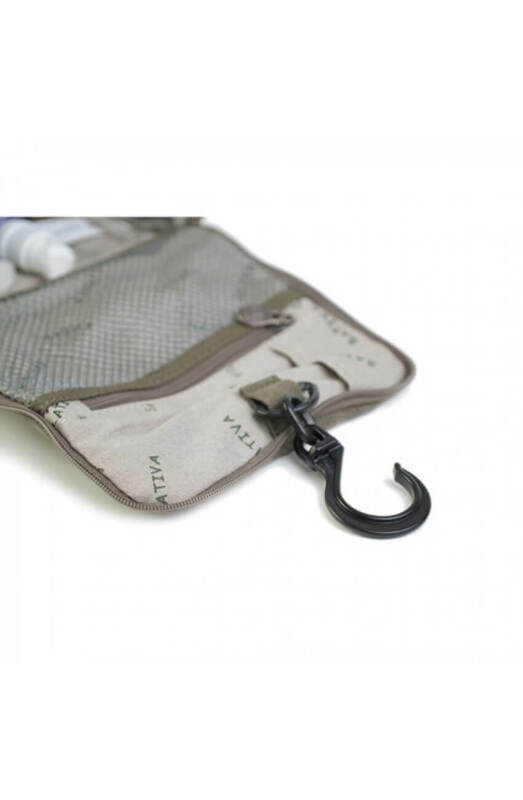 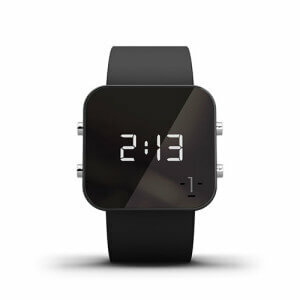 With enough room to carry your favourite items, your sure to keep everything in one place and your pockets clear.